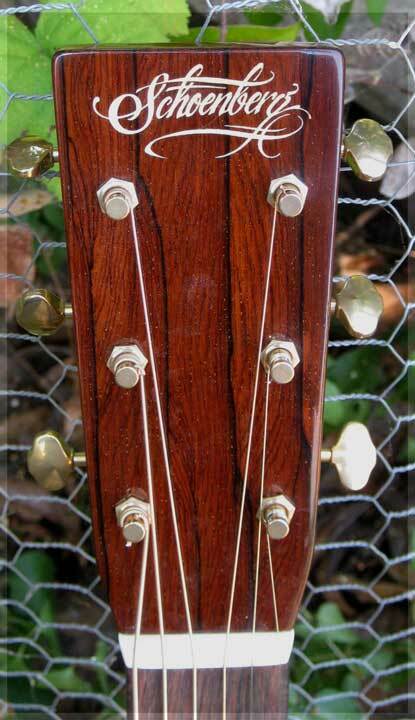 ES-15-000-C-Koa by Bruce Sexauer for the 2009 Healdsburg Guitar Festival. 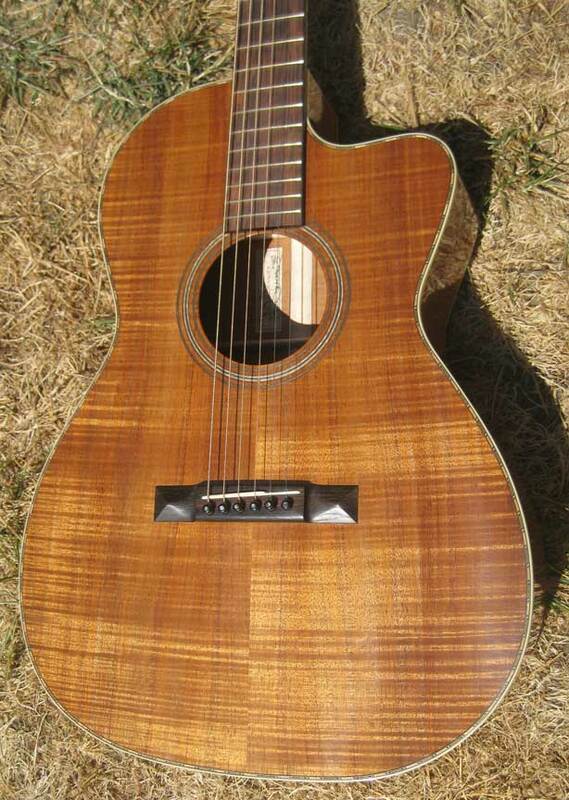 My second all Koa guitar, this one is for Eric Schoenberg's presentation at the 2009 Healdsburg Guitar Festival. My bet is he will sell it at the Festival.